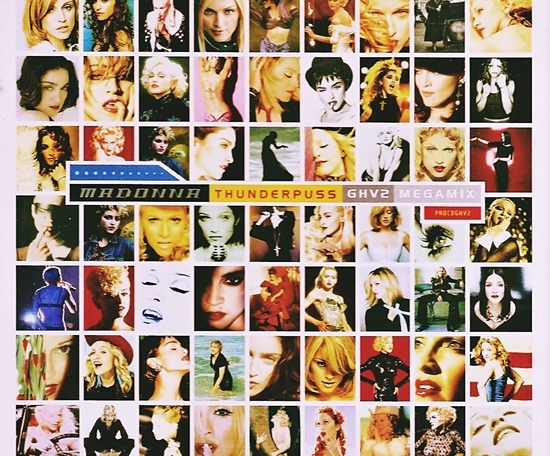 On February 9 2002, the GHV2 Megamixes peaked at #5 on Billboard’s Hot Dance/Club Play chart in the U.S. 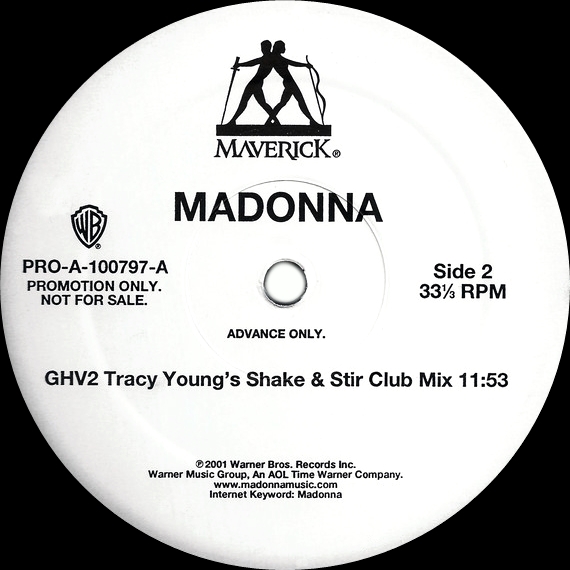 While the Thunderpuss GHV2 Megamix was promoted to mainstream channels, alternate megamixes produced by Tracy Young and Johnny Rocks & Mac Quayle targeted club DJ’s. On December 18 2001, the first of a two-part interview with Matt Lauer to promote GHV2 aired on the Today show in North America. The second part aired the following day. Coming off a busy year for Madonna, her involvement in promoting the retrospective was limited, with this being her only television interview that tied in with its release. 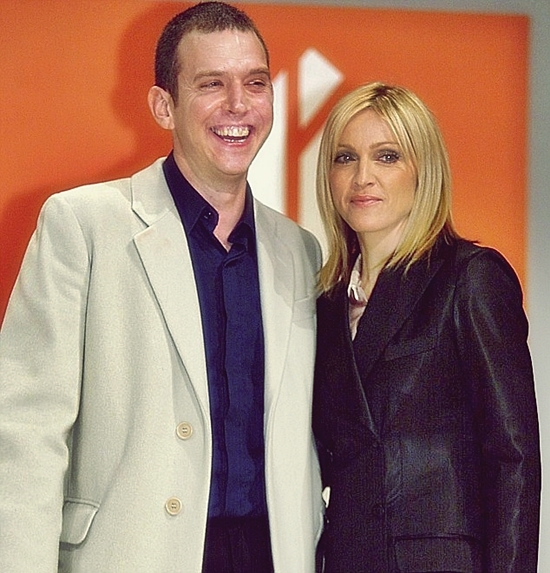 On December 9 2001, Madonna presented the Turner Prize to artist Martin Creed at London’s Tate Britain gallery. 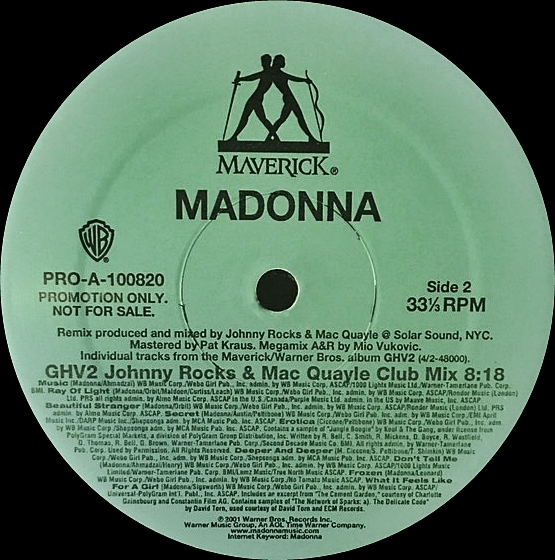 Madonna half-seriously plugged her greatest hits album, GHV2, before explaining her feelings of ambivalence towards the merit of awards in relation to the artistic process. Channel 4 unsuccessfully attempted to censor the speech during the live broadcast, and later issued an apology for Madonna’s choice of words, which aired prior to the 9pm watershed. Madonna later explained that she had not intended to use profanity until the producers asked to review the content of her speech prior to the broadcast, sparking her defiance.